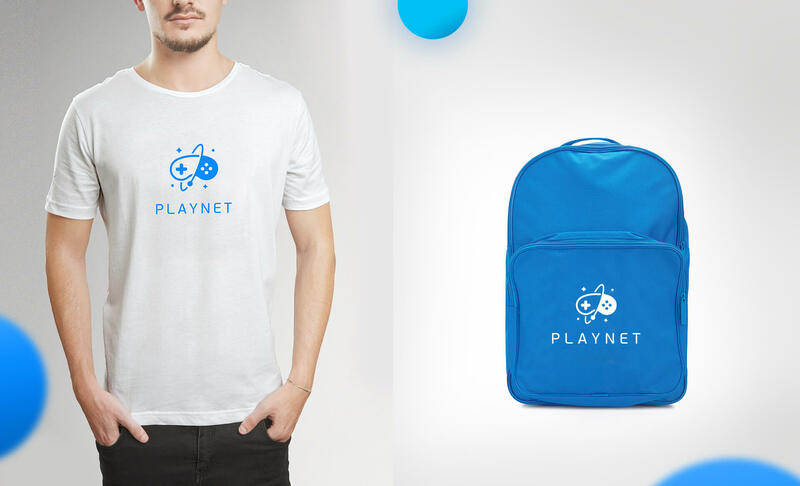 Playnet is the world’s first complete social, online, cross-platform gaming network. 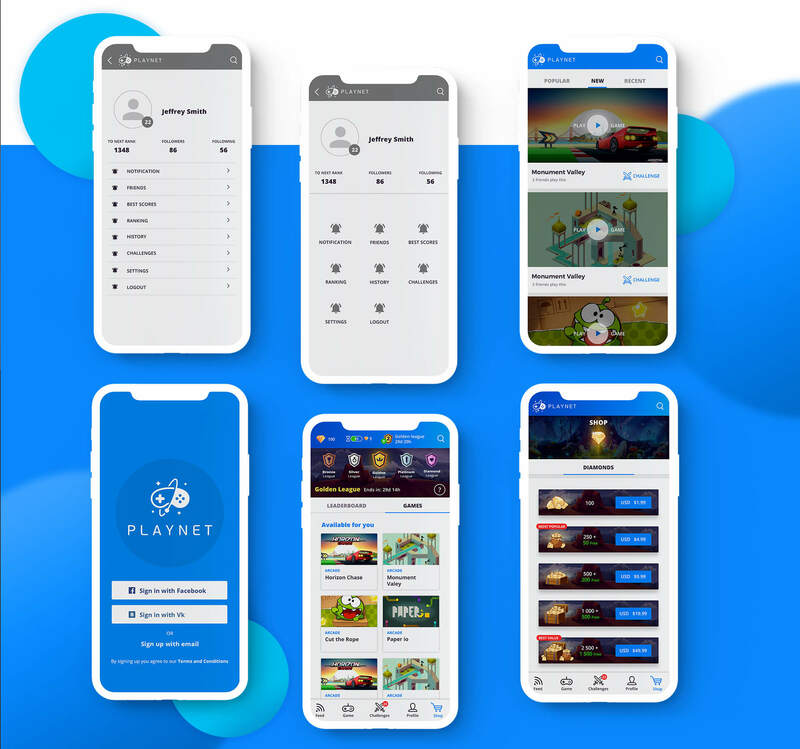 A complete solution to play all games, at all times, in all languages, via any platform and any device — with just one click or tap. To create this logo we worked with two concepts – play & planet. The “play” part is represented as a gamepad and, at the same time, it’s a planet with its own satellite. Both concepts can be seen in the capital letter “P”. We were asked to work on the presentation’s structure, content and design. 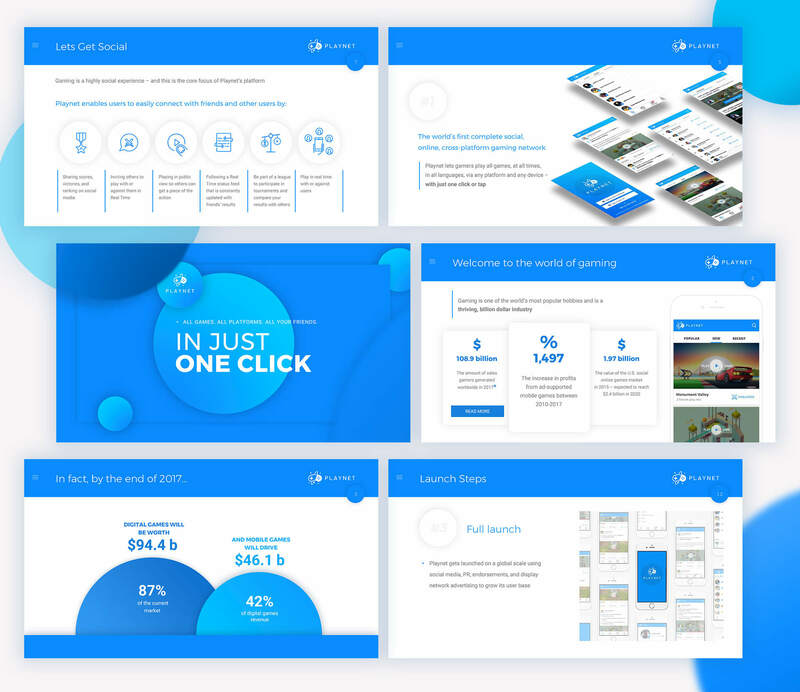 Using minimalism and blue tones, we highlighted the most valuable information for investors – facts and numbers, and showed Playnet as a modern and professional company. 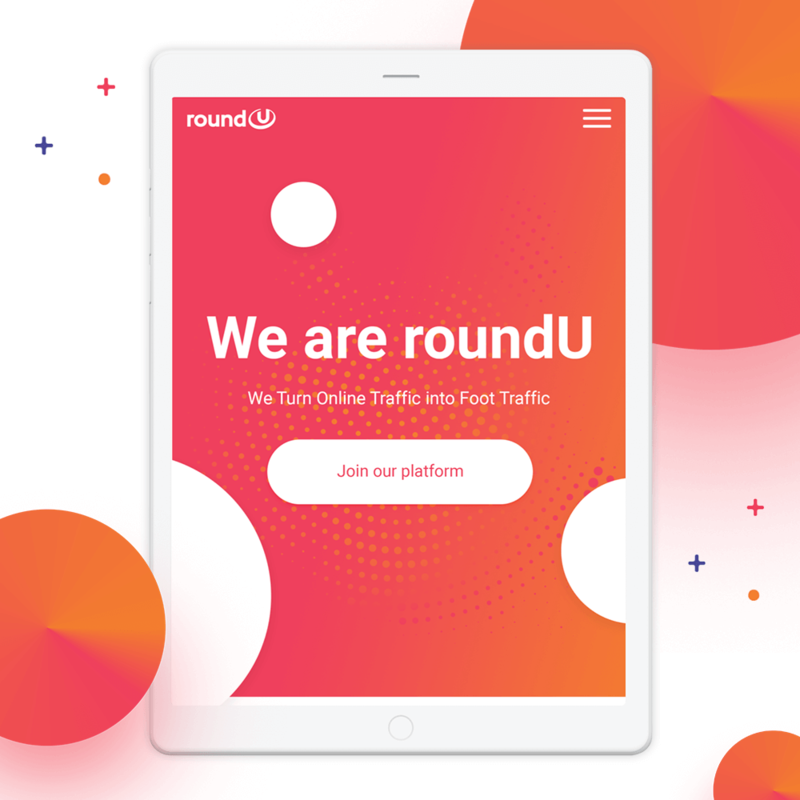 Our UI & UX designers worked hard to create a perfect gaming platform. It looks bright yet clean and simple to understand. 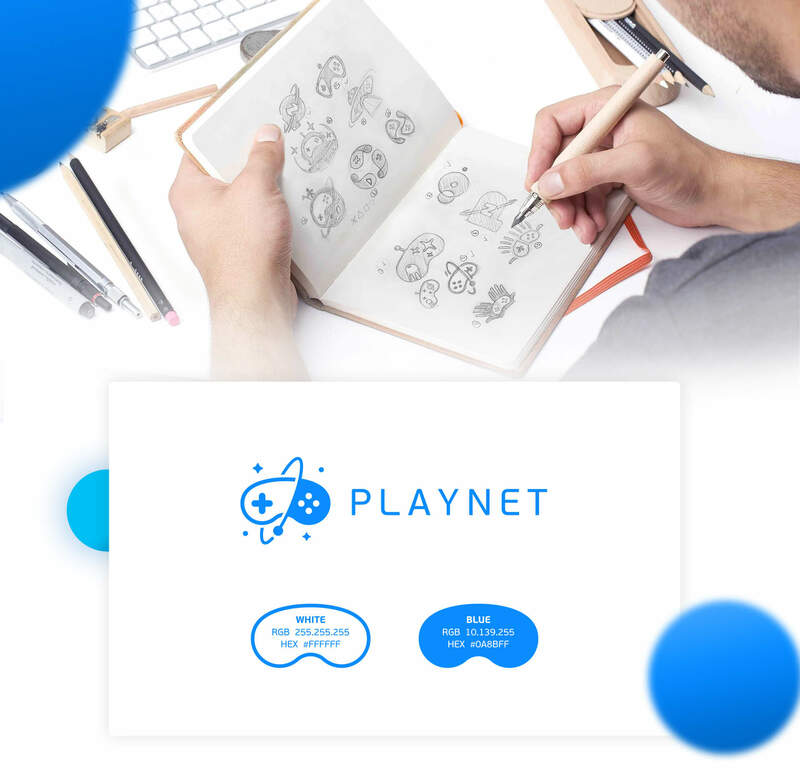 Icons, screens, navigation – all of these attract the users’ attention and encourage them to join Playnet’s universe. 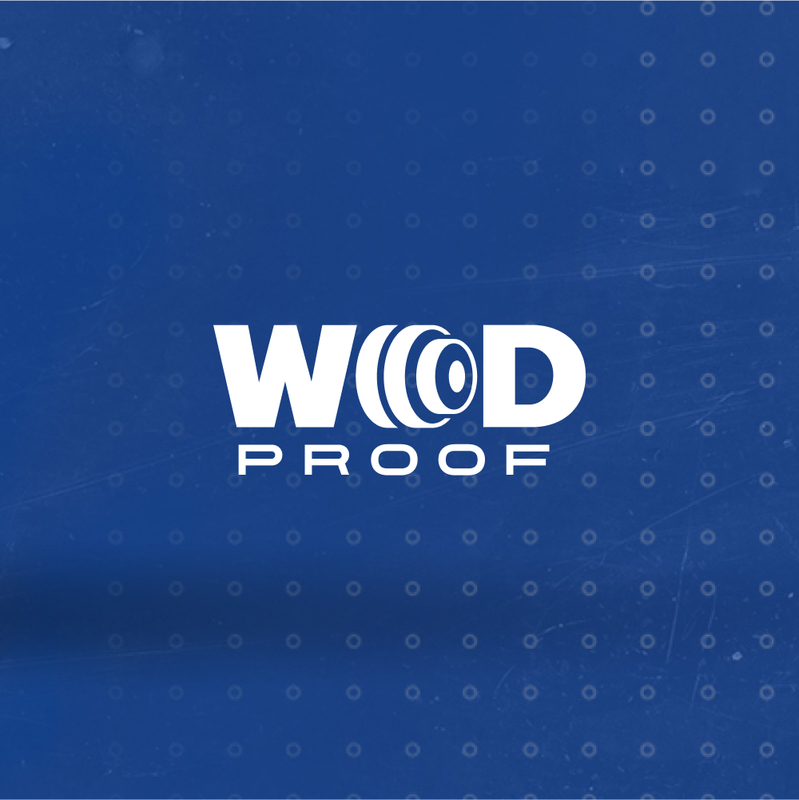 WODProof is a multifunctional platform that meets the specific needs of today’s crossfitters. It’s all about dynamics, honesty and self-sufficiency.